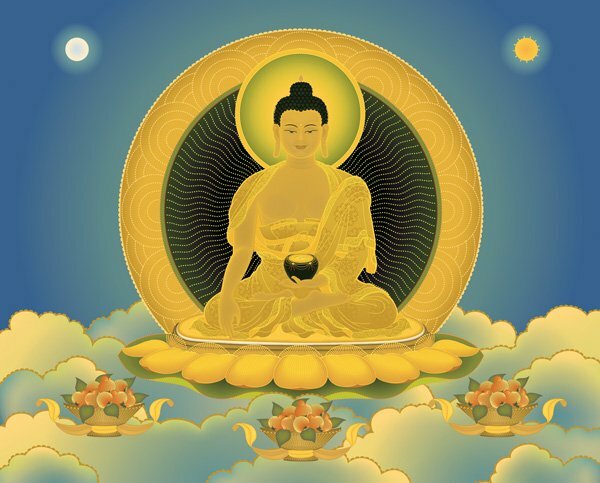 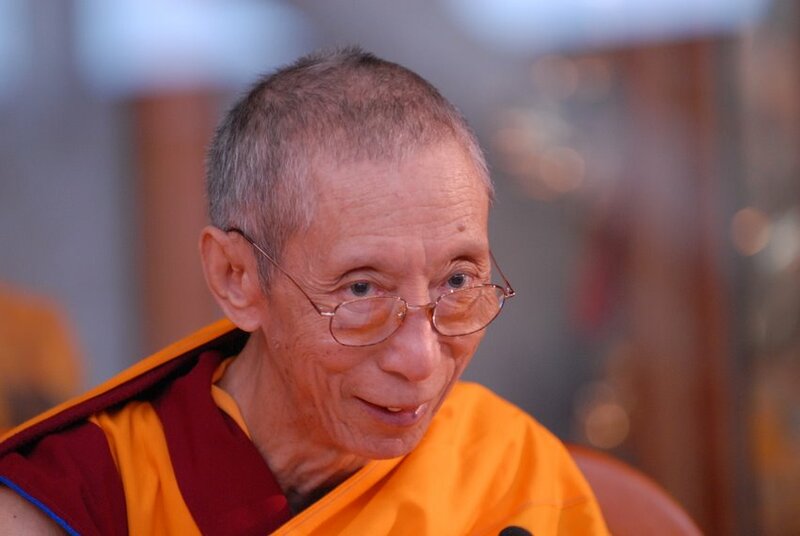 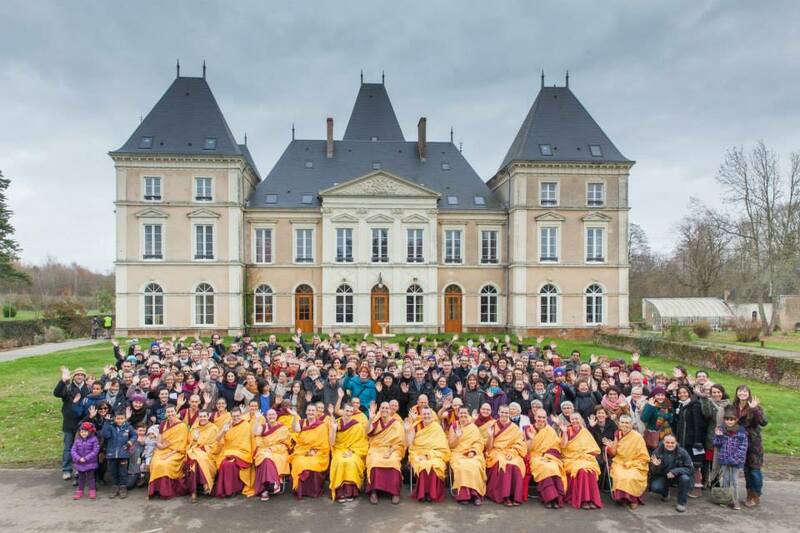 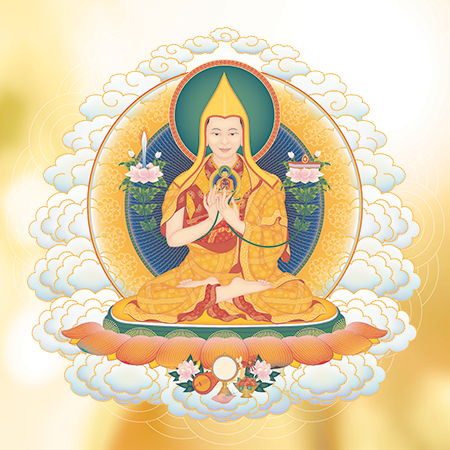 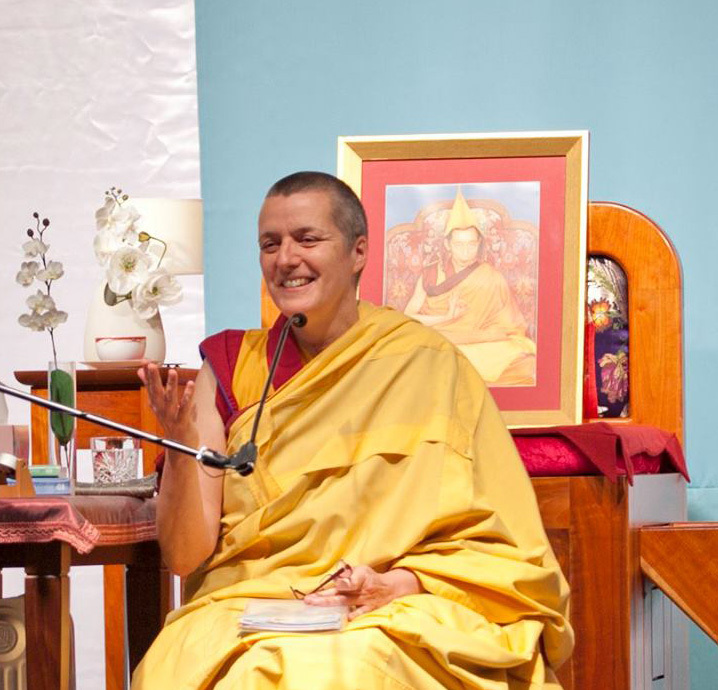 Kadampa Festivals – Save the Dates! 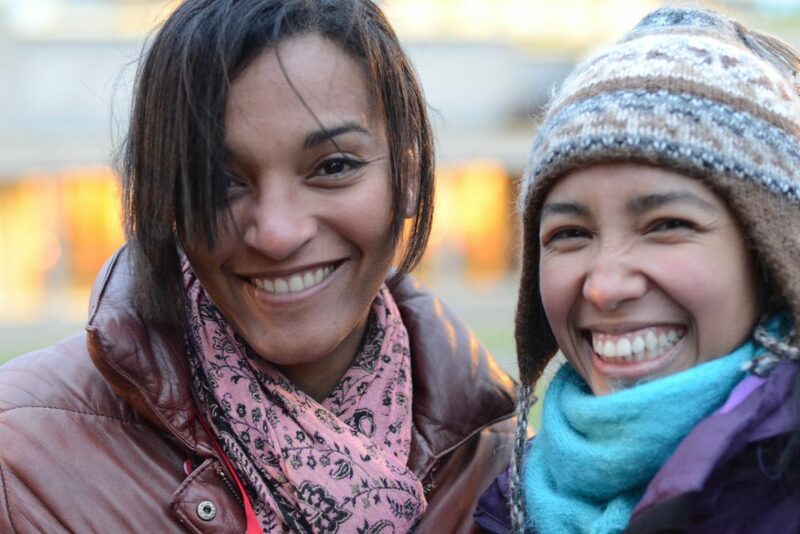 How about including three amazing International Festivals in your wish list? 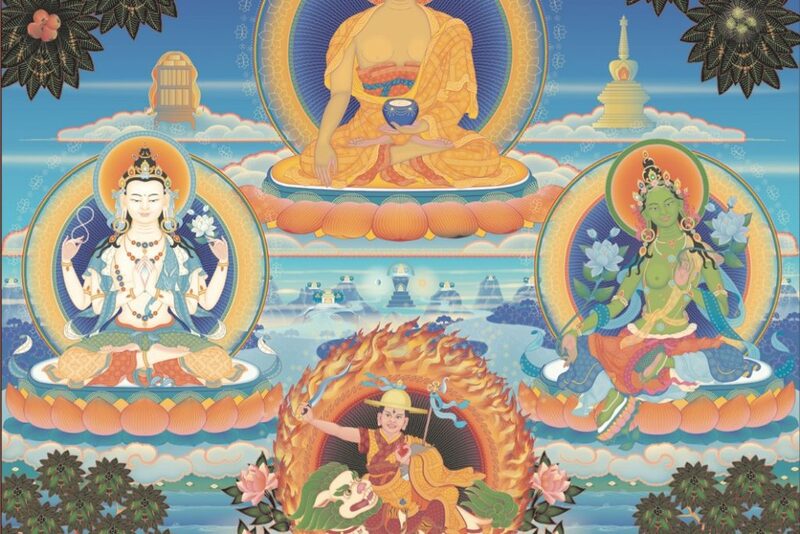 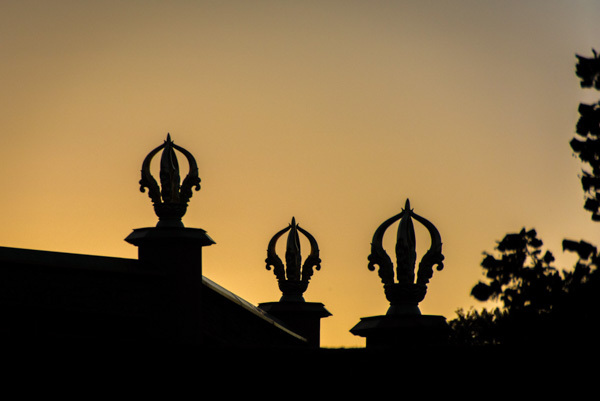 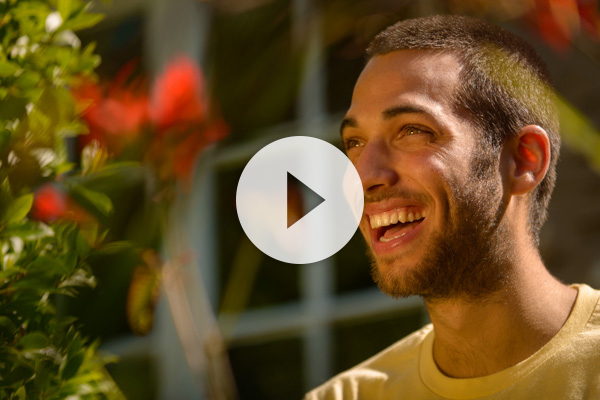 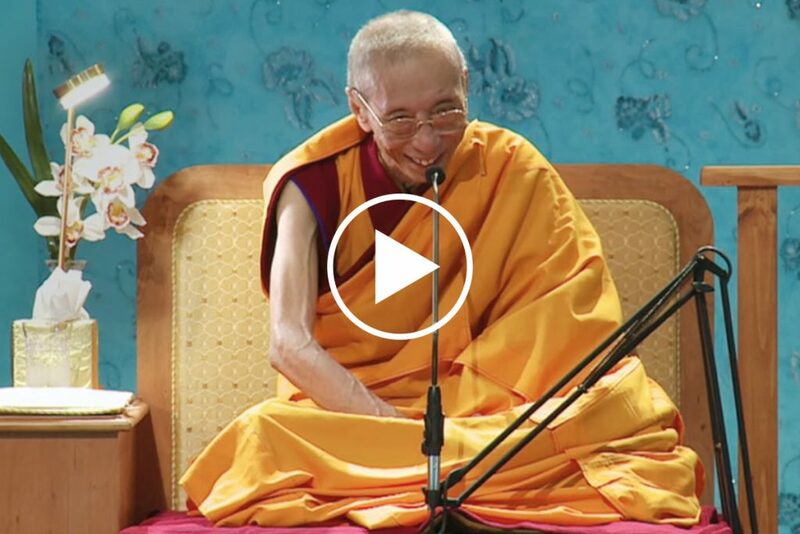 Video feature about the Four Kadampa Deities.